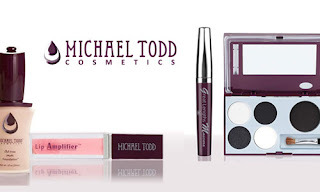 Michael Todd Cosmetics as low as $5.00 & 70% Off! Right now at Modnique, Michael Todd cosmetics are on sale with prices up to 70% off! Prices start at $10.00 and new members get an instant $5 credit when the register, allowing you to get something for only $5.00!